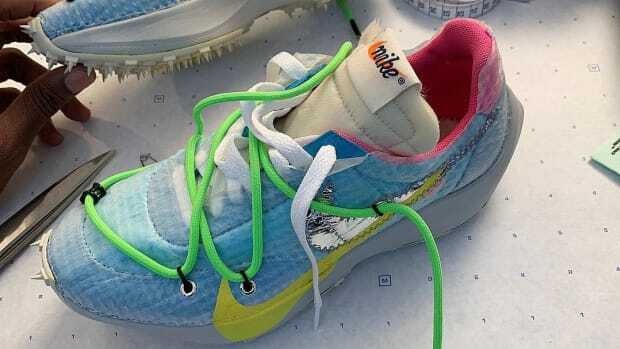 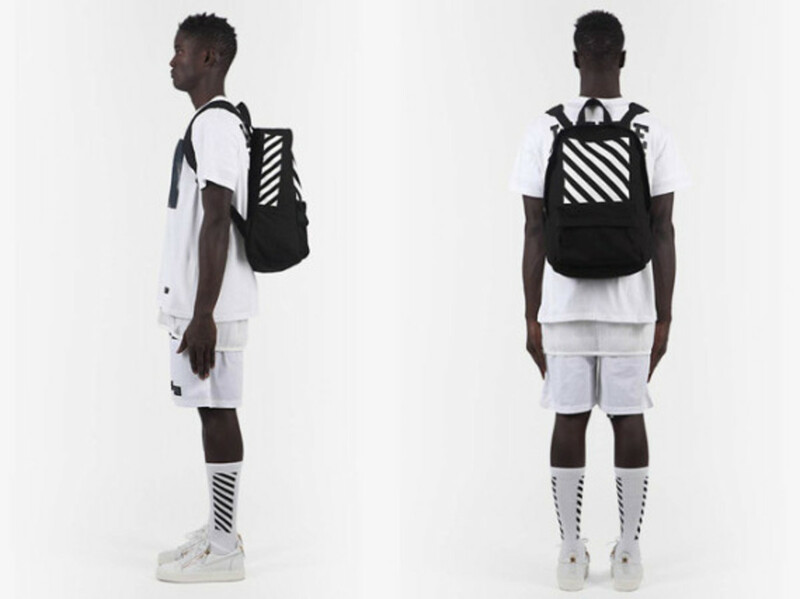 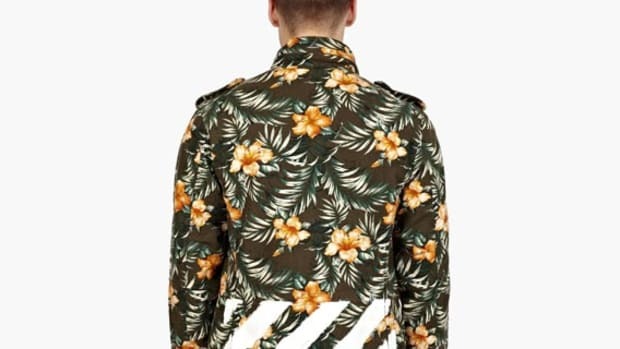 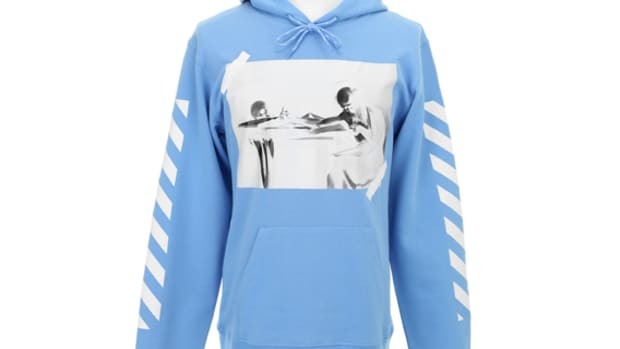 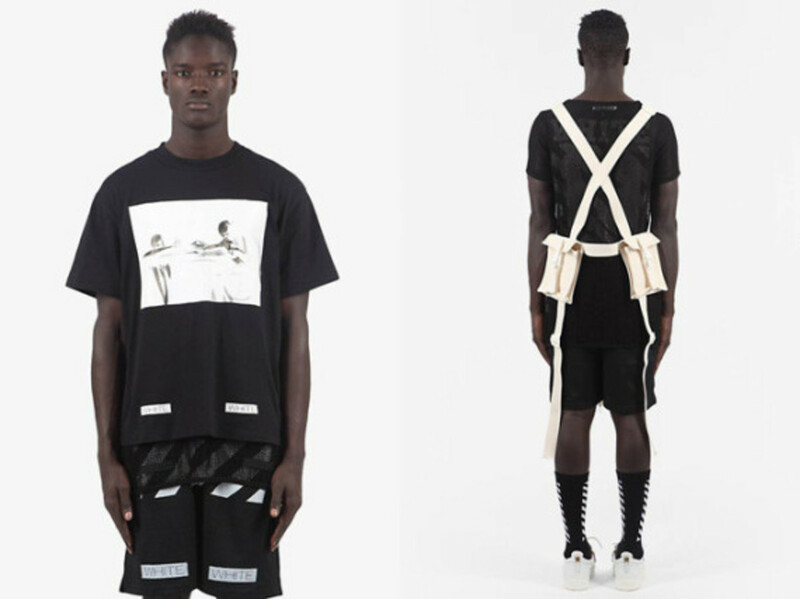 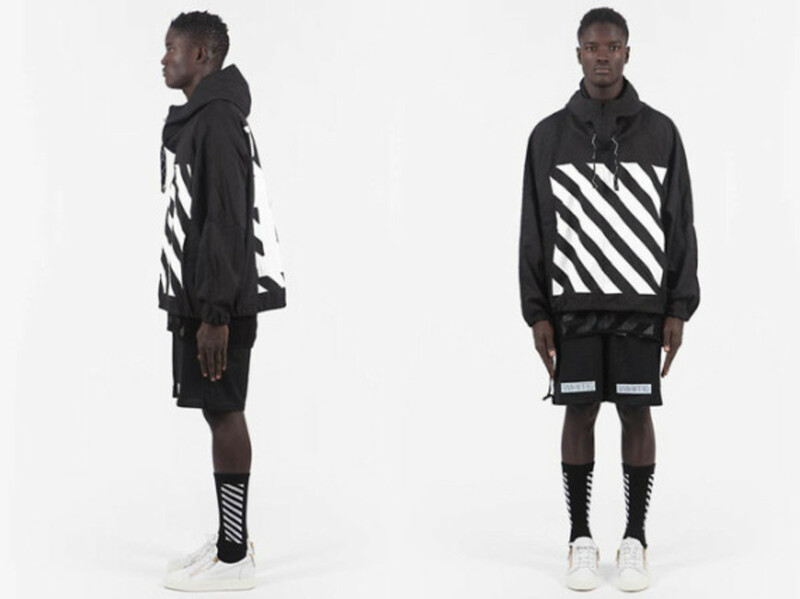 Unlike PYREX VISION, the brand masterminded by Virgil Abloh that uses third-party merchandise, the new label from the DONDA creative director will be entirely cut-and-sew and manufactured in Italy. 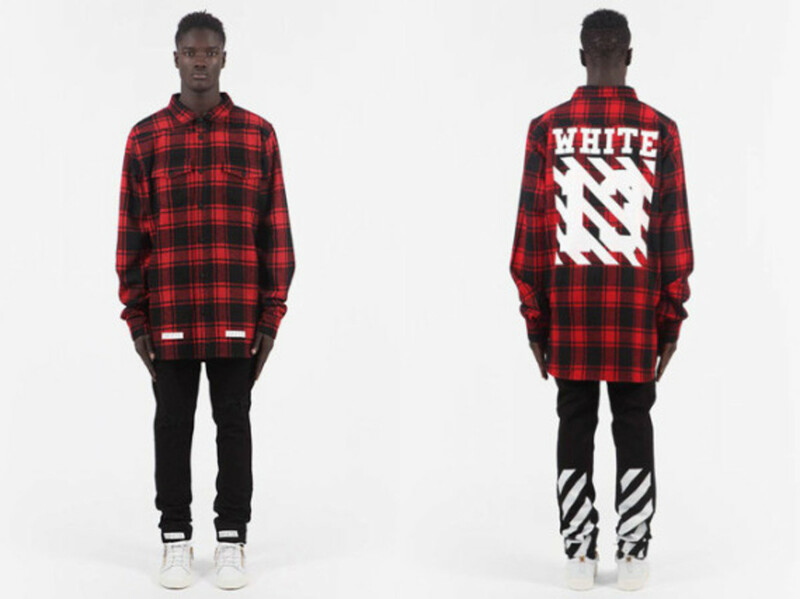 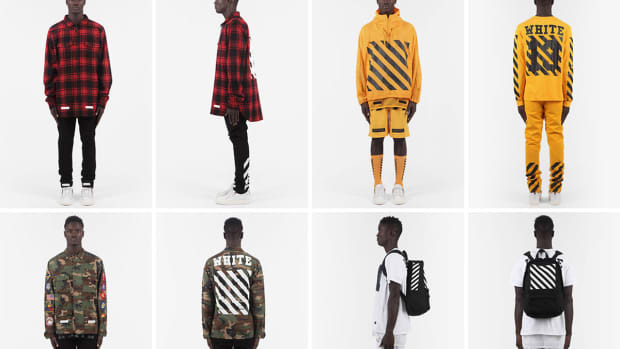 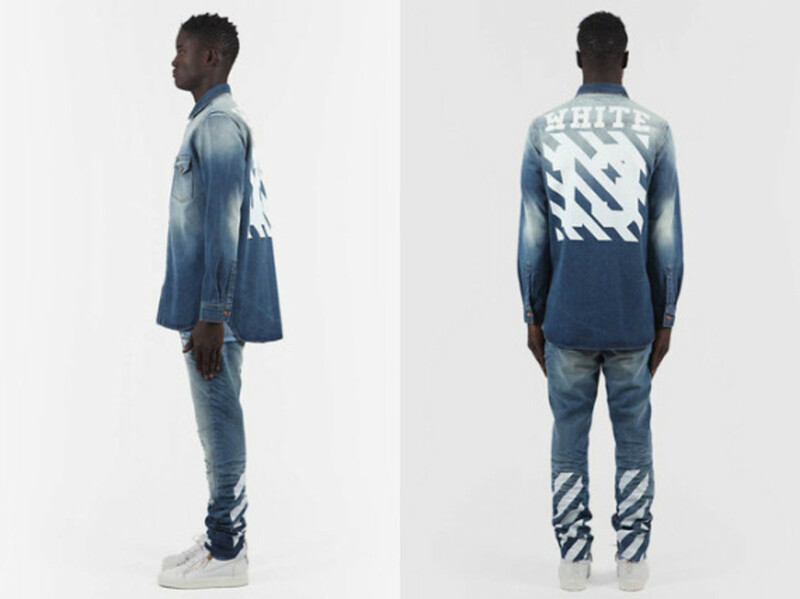 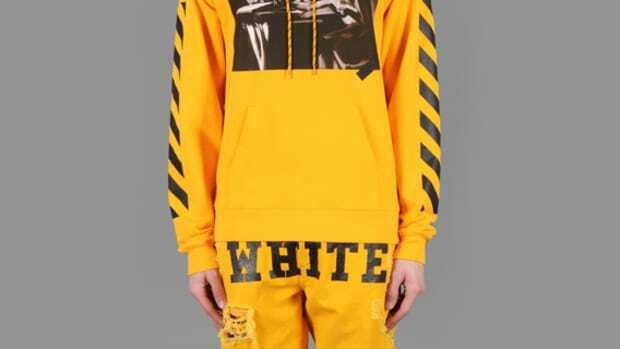 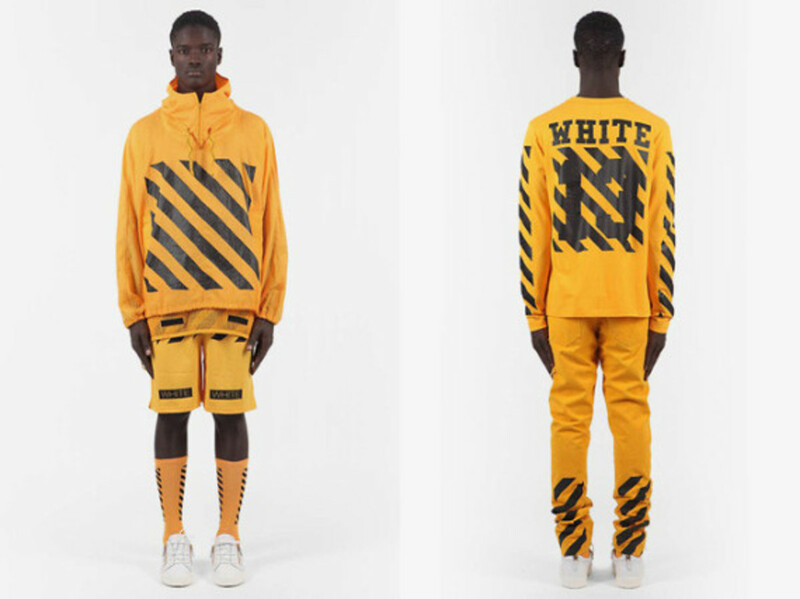 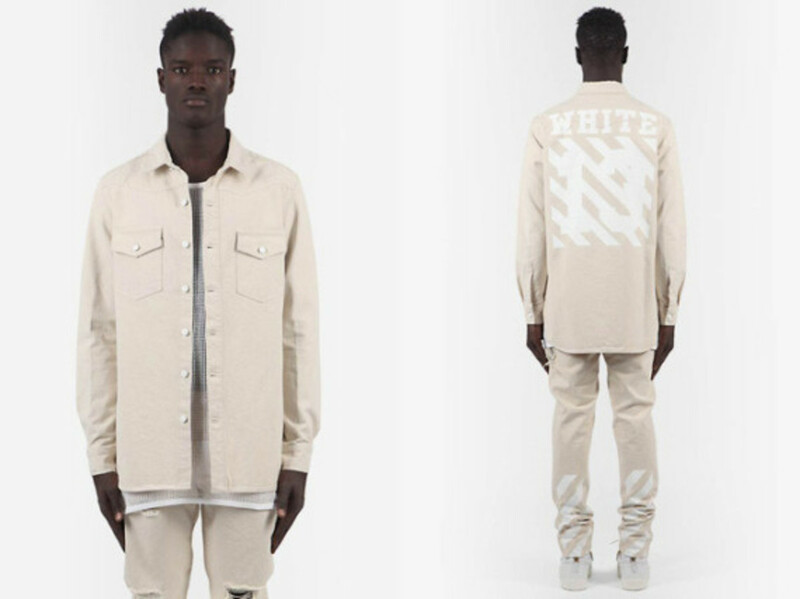 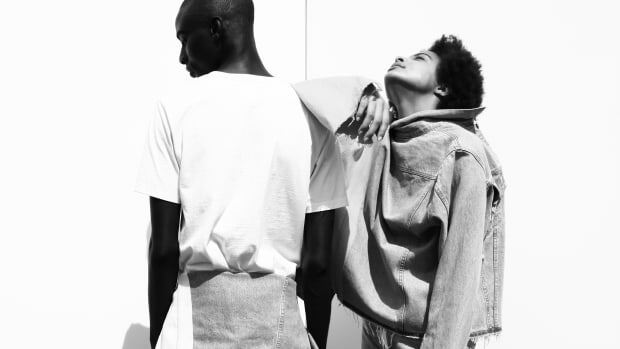 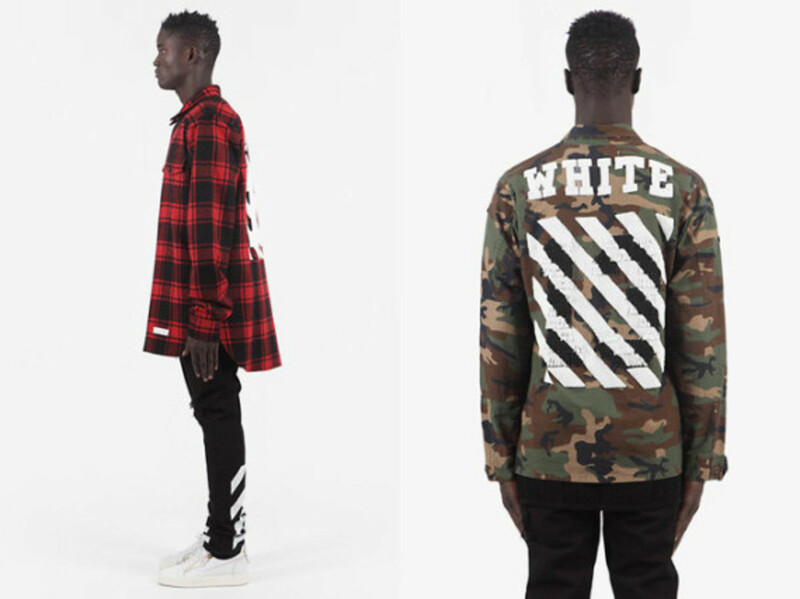 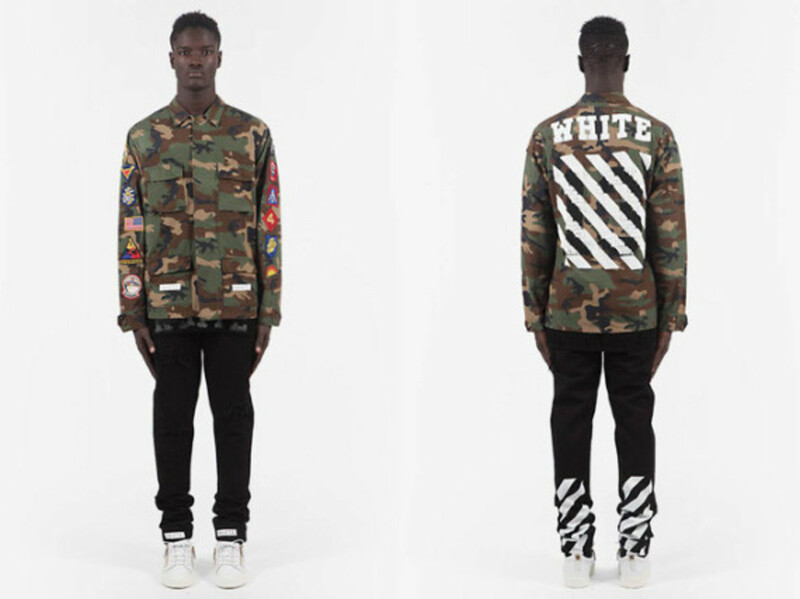 Showcased earlier today, the new brand, dubbed OFF-WHITE, will feature the au-courant streetwear-meets-high fashion dynamic. 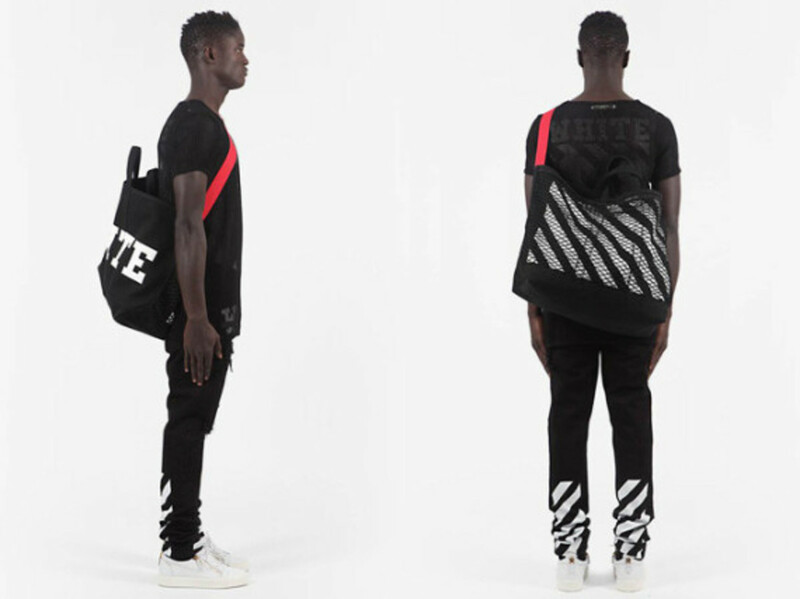 The introductory spring line is dominated by printed diagonal lines -- inspired by Mies van der Rohe’s Farnsworth House near Chicago -- and often accompanied by block lettering spelling out the word "WHITE." 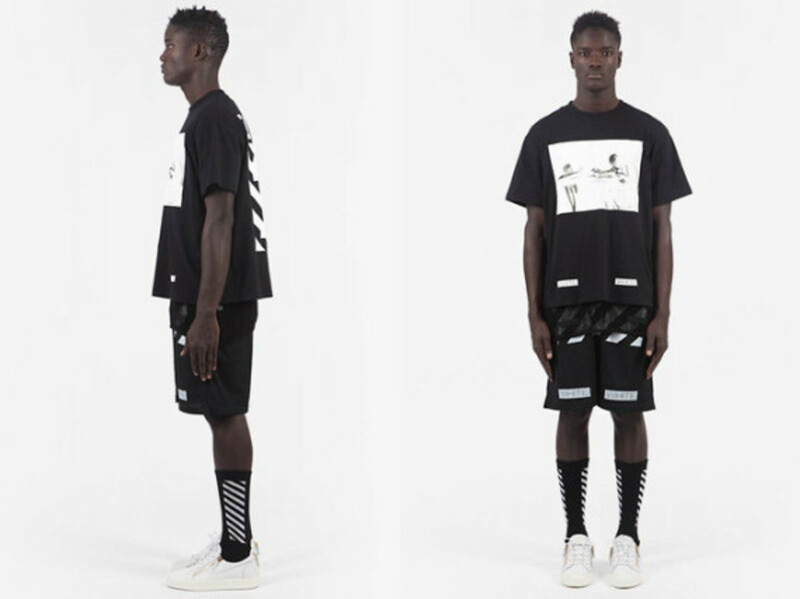 The graphics appear on elongated plaid flannels, nylon pullovers and mesh tees, coupled with relaxed chinos and jeans that taper at the ankle. 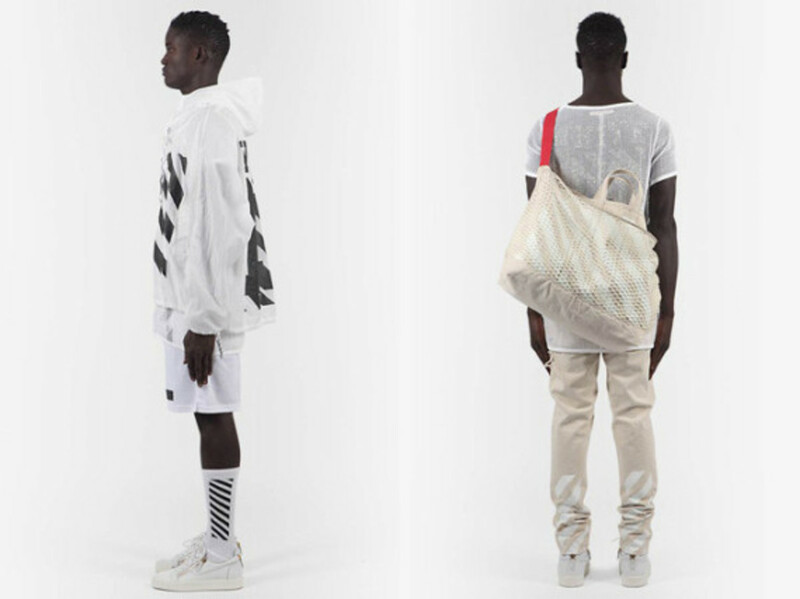 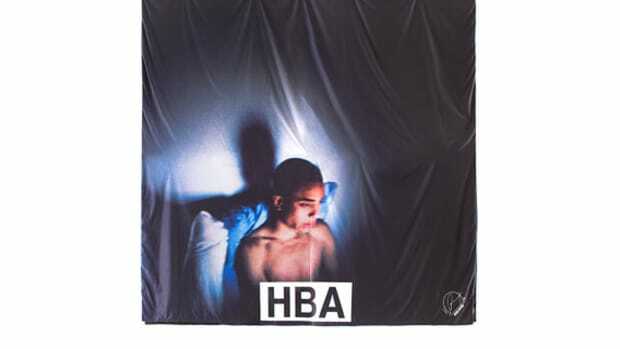 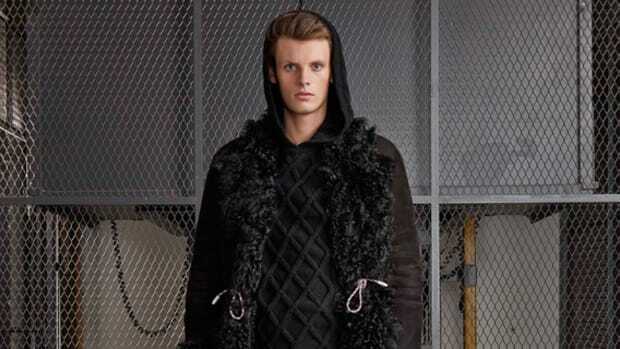 Check out the full Spring &apos;14 collection in the gallery below.